Welcome to the Faculty of Engineering, UWI Mona. This is an expansion of the Faculty of Engineering, St Augustine Campus, Trinidad and Tobago. Biomedical engineering is an interdisciplinary field in which engineering techniques are applied to solve problems in medicine and healthcare technologies. Biomedical engineers use microcomputers, lasers, and other materials to develop and improve medical research equipment that are used to diagnose or treat health problems. 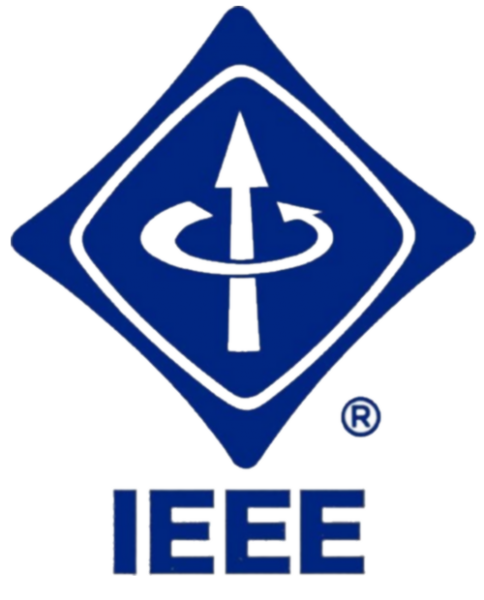 They may be involved in the design and engineering of medical products and equipment, for which they must have a firm understanding of biomechanics and neurophysiology. Read more! Civil Engineering is primarily concerned with the design, construction and maintenance of man-made structures placed on the Earth’s surface. Its successful practice requires the efficient application of mathematics and physics along with proper accounts and financial practices. The BSc in Civil Engineering provides core competency in the essential engineering sub-disciplines and project management, and offers a wide choice of specialization within any of the five sub-disciplines in the final year of the programme. These sub-disciplines are highway, soils, structures, concrete and environment. Read more! 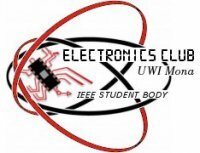 The BSc in Computer Systems Engineering is discontinued and will no longer be offered by the University of the West Indies at Mona. The Bachelor of Science in Electrical Power Engineering is designed to serve students who are desirous of pursuing a career path in electrical power generation, transmission and distribution. It offers in-depth study of the generation of electricity from fossil fuel (oil, coal and gas), renewable sources (sun, wind, biomass, etc.) and nuclear energy. This 3-year programme is structured so that during the first year students are exposed to introductory courses in engineering physics and thermodynamics, fluid mechanics, programming, engineering mathematics, electronics, electrical circuits and electrical power systems. Read more! The BSc. Electronics Engineering is a 3-year programme with matriculation requirements of passes in mathematics and physics in the Caribbean Advanced Proficiency Examinations (CAPE), or Cambridge Advanced Levels, or Associate Degrees for Community colleges, or equivalent. The programme is structured so that during the first year students are exposed to foundation courses in engineering physics, computer science and mathematics, along with introductory courses in electronics and electrical circuits. Read more! This is a 1-year programme that serves as a qualifying year for students seeking to access our 3-year BSc engineering programmes. The existing BSc. Engineering programmes have a minimum entry requirement of passes in CAPE mathematics and physics (or equivalent). Students who do not meet this requirement will now have the opportunity for admissions to the preliminary year. This preliminary year allow students from any country to access our engineering programmes. Read more!